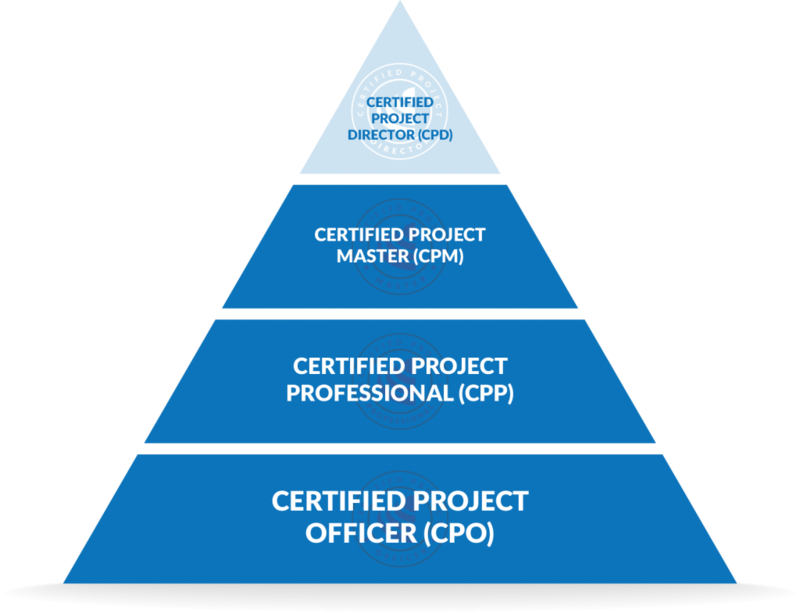 A Certified Project Director (CPD) has the proven ability to lead multiple, complex projects, programs and portfolios of work. They make high-level autonomous decisions and use initiative and judgement to navigate a diverse range of activities that span functions, organisations, regions and cultures. 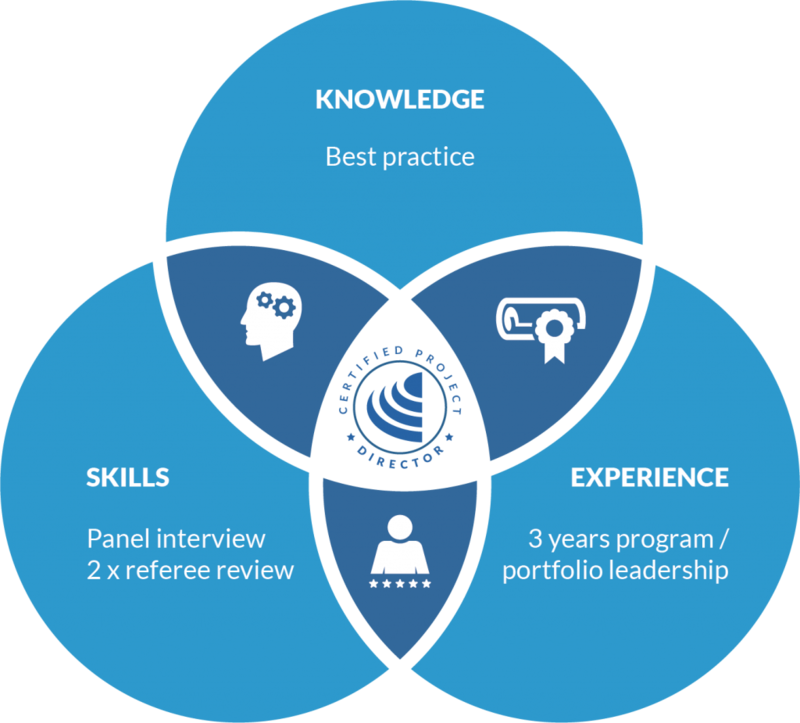 CPD candidates must evidence the full-time equivalent of three (3) years’ program or portfolio leadership experience before proceeding to the assessment. Qualifying programs you have led must meet the minimum standard for complexity specified below, and years of leadership experience may be accumulated non-consecutively (for example, over four calendar years). Evidence can be presented in the form of an up-to-date resume listing the projects worked on and the role that you fulfilled. You must also nominate four (4) referees who you either reported to (for example, an executive manager) or were accountable to (for example, a program sponsor, senior stakeholder or client) in the delivery of one or more of these projects. We will directly contact at least two of these referees via a 15 minute telephone interview to validate your knowledge, skills and experience. In order to demonstrate your competence as a Project Director, you are required to evidence the highest levels of project, program and portfolio knowledge, skills and experience. Evidence of your experience is submitted with your application. Once this has been successfully assessed and your referees interviewed, you will be contacted for your panel interview. This 45 minute interview simulates a Board level interrogation of your knowledge and skills – it is not an oral retelling of your career. 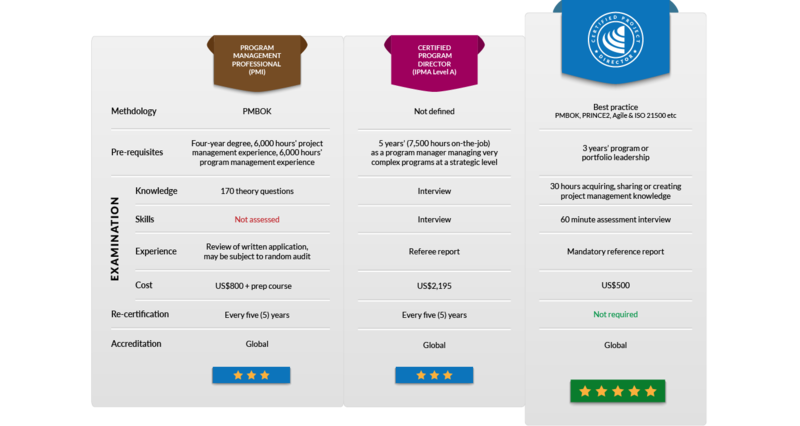 In order to successfully complete this interview, you will need to be familiar with larger issues, such as program and portfolio management frameworks, theories and best practice (knowledge); more importantly, you need to have a deep understanding of the programs / portfolios you have led and the major issues encountered (skills). Candidates who successfully complete the final interview will be advised immediately and directly admitted to the Institute of Project Management as a Certified Project Director. Your ability to critically review your performance and integrate lessons learned into the performing organisation. By contrast, the Institute of Project Management goes beyond theory or case-study based assessment, requiring CPD candidates to demonstrate the practical application of program and portfolio knowledge in their existing workplace. This means that the organisation learns alongside the candidate as they critically reflect upon their own performance and identify opportunities to improve the delivery of future programs and portfolios of work. By taking a 21st century approach to competency-based assessment, the CPD certification is the most durable and cost-effective option for executive project managers looking to independently assure their value to their employer. How does CPD compare to other Certifications? CPM certification currently costs US$750 to complete online. Why is there no written examination for CPDs? 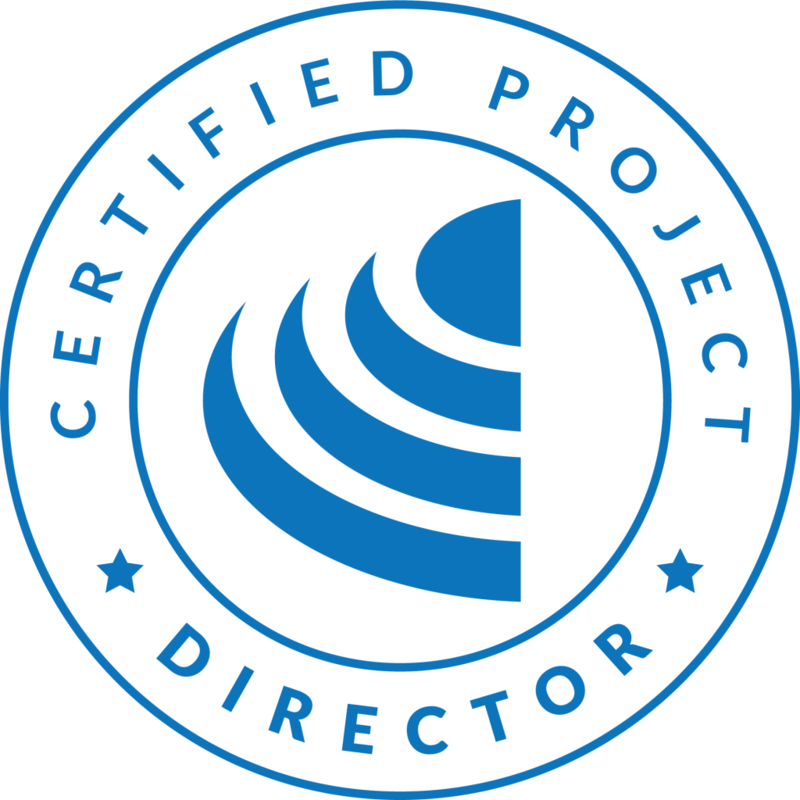 Certified Project Directors are, in the main, senior executive leaders in their industry who work long and challenging hours. As such, they rarely have time for ‘homework’. The Institute instead conducts extensive background checks before assessing candidates via a interrogatory panel of their peers. This process mirrors the rigour of a PhD viva voce examination and guarantees candidates are genuine experts in their domain (as opposed to merely well-read theorists). Can I use the letters "CPD" after my name? Admission to the Institute of Project Management as a Certified Project Director allows you to post-nominally use the letters CPD in all formal and official correspondence (eg Jane Smith CPD). How do I know someone is a genuine CPD? You can look-up CPDs via our public directory of Certification holders. Do I have to complete CPM before CPD? If you have the requisite experience and skills, you should consider skipping CPO, CPP and CPM and going straight to the higher-level Certification. Not only will you save yourself the lower-level assessment fees; you will be retrospectively awarded CPO, CPP and CPM upon being admitted to the Institute as a CPD. Certified Project Directors are encouraged to continue their professional development through practice in more challenging and complex programs. Will you endorse my program / portfolio management skill on LinkedIn? Certified Project Directors are encouraged to connect with their assessors on LinkedIn. At your request, they will endorse your program / portfolio management skill on your profile.